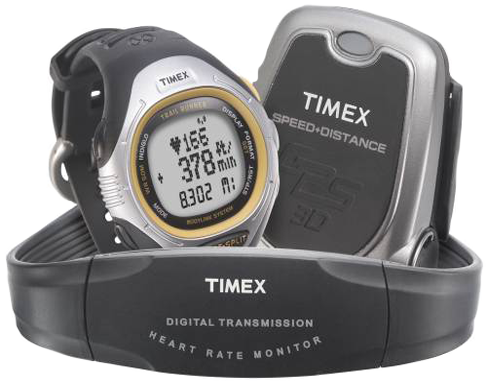 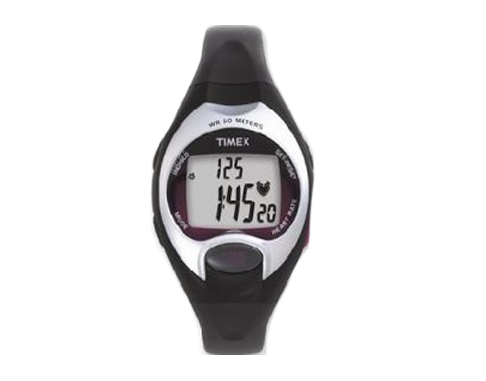 The Timex(r) Marathon full-size watch and pedometer set helps you to easily monitor your workout and keep track of your progress. 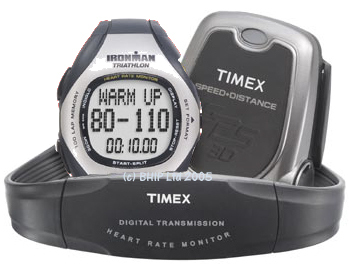 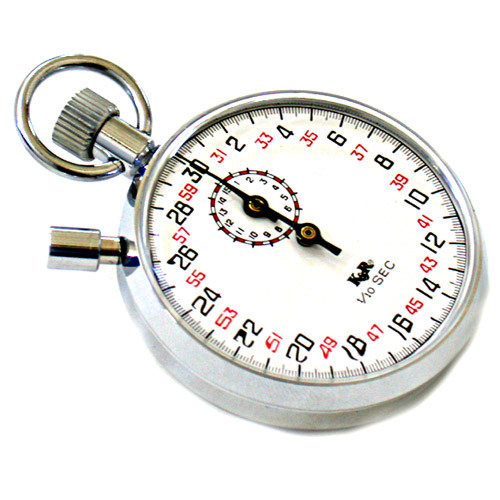 The watch features a 27-lap memory, a 24-hour chronograph, a pulse calculator, and 12 preset timers. 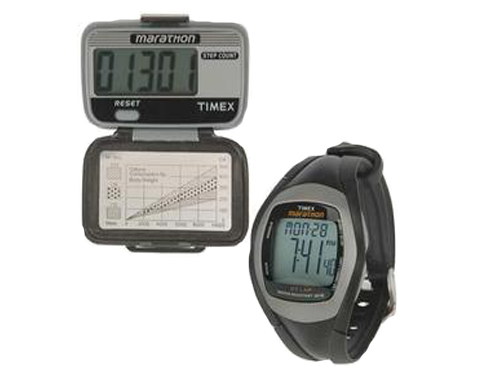 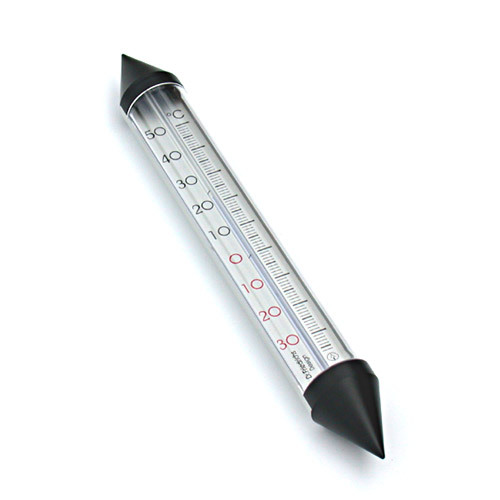 The pedometer (not shown) boasts a large, easy-to-read display showing your number of steps.